Dr. Paresh Shah maintains a private practice in Winnipeg, Canada with a focus on implant, cosmetic and interdisciplinary care. He graduated from the University of Manitoba in 1991. 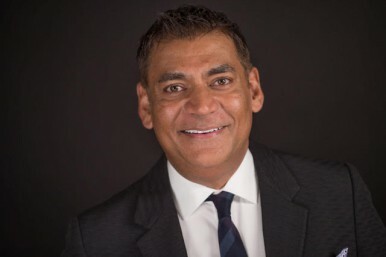 Dr. Shah has a proficiency certificate in Esthetic Dentistry from the University of Buffalo (SUNY) in 2007 and a Masters in Physiology from the University of Manitoba in 1987. He is also a graduate of the Misch Implant Institute Prosthetic Program and the Kois Center in Seattle. Dr. Shah is also part of Catapult Group, one of the industries leading speakers & consulting bureau. He serves as a consultant for numerous dental manufacturers in product development and evaluations. Dr. Shah is also a founder and director of a Seattle Study Club in Winnipeg. He has used digital technology in his practice for over 8 years and lectures on all aspects of restorative, interdisciplinary care and digital dentistry.